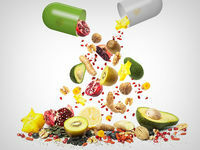 Whether superfoods or classic recipes: health supplements are anything but short-term lifestyle trends. As an expert in nutritional supplements, we offer you the best conditions to be successful with your own products. Discover our wide range of food supplements for various indications. We are looking forward to your inquiry. Seralization and Aggregation are the largest current concern in the Pharma Industry. China, Brasil, United States and Europe all have individual standards with different levels of seralization and aggregation. EU FMD 2017 & DSCSA 2016 are currently the largest regulations to come into effect over the next few years. Serialization is a must for most of the worlds' pharma markets. 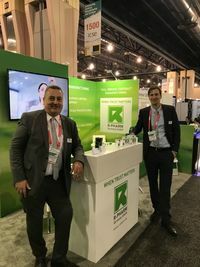 As a result, many pharmaceutical wholesalers and pharmaceutical resellers are now demanding aggregation become a part of the production process. product safety and security are actually the main drivers. Many segments can benefit from implementing a track and trace program. Complete traceability prevents goods from finding their way to grey markets, and serialization allows retailers to verify the authenticity of a product. Mettler Toledo PCE draws on 30 years' experience in establishing track and trace programs, making us the leading expert in serialization and aggregation solutions. We supply expert software solutions and intelligent optical control systems for maximum performance and reliability. By integrating our Serializiation and Vision Inspection solutions into packaging lines we are able to design solutions for many different scenarios. 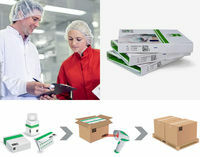 The addition of effective line and site management software allows us to connect packaging lines with ERP systems and online databases through all levels of the serialization and aggregation process. See you at CPhI Madrid, booth 1J41, 09th-11th October. We are looking forward to meet you there. 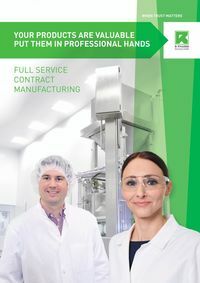 From development to finished product: With R-Pharm Germany, you have a contract manufacturer at your side who efficiently and reliably brings your product to market maturity with innovative approaches. Convince yourself and visit us at CPhI Madrid, booth 1J41. Whether for the immune system, beauty or sexual stimulation, R-Pharm offers sophisticated and innovative concepts and formulations for dietary supplements. If you are interested in our portfolio, Felix.Schmitt@r-pharm.com would be pleased to hear from you. Visit us from September 11-12 at Vitafoods Asia / booth P14. We look forward to meeting you and to present our innovative concepts. 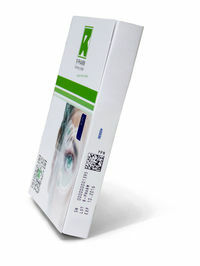 Discover the wide range of serialized packaging solutions at R-Pharm Germany. Prepare yourself in our USER ACADEMY for the hot phase of TRACK & TRACE or chose an interim solution with us as an experienced CDMO to ensure that your products remain reliably on the market after February 2019. Health Supplements: Which product is missing in your portfolio? 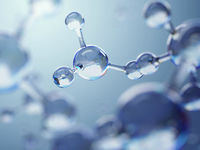 We bring your finished formulation as well as jointly developed formulations based on health claims to market maturity. Furthermore, we are pleased to present innovative concepts that expand your product portfolio in the shortest possible time. We listen carefully to your individual requirements and internal processes. 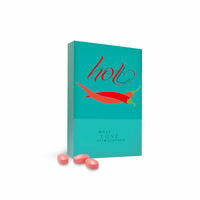 Discover our wide range of food supplements for various indications. We are looking forward to your inquiry. We know the market for nutrition and functional food very well and therefore what’s important. Next to numerous standard products for a wide variety of indications, we offer also conceptual developments for highly innovative labels in the healthcare segment. Let us inspire you. 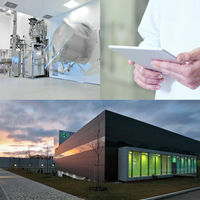 April 17th: Containment to the next level with a tour plant through the manufacturing facilities of R-Pharm Germany GmbH. Register now and experience 15 years of containment experience first hand. 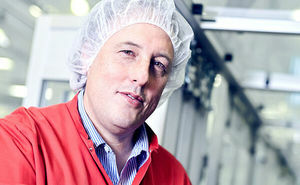 April 18th: Practice serialization: Track & Trace for pharma with a guided tour at R-Pharm Germany GmbH. Registrations for this event are still possible! We are looking forward to welcoming you in Illertissen! Welcome to Vitafood 2018 from May 15-17 at our booth I111. Still trembling or are you serializing? R-Pharm Germany and Mettler Toledo jointly open the Track & Trace User Academy to give other companies an insight into the ongoing T&T business. The kick-off event has already been a complete success and promises that many more "Reference Site Visits" will follow. Live on site, with local experts and the possibility to shorten your own ramp-up time significantly. Welcome to the new Development Center in Illertissen! Within two segregated areas, the Product and Process Development Center (PPDC) offers both the possibility of conventional (OEB 1-3) and high potent (OEB 4-5) production and packaging of solid dosage forms. All equipment is mobile and can be used as required within the separated and climatically independent zones. See all features in the new PPDC-Film. New conference dates 2018. Register now. 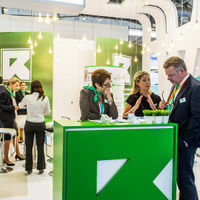 PTS Training Service and R-Pharm Germany GmbH invite you to join new conferences at R-Pharm Illertissen. Register now and benefit from the events with strong practical focus. More than 20 participants visited R-Pharm Germany this week on the subject Track & Trace. Dr. Thomas Brückner (BPI Service GmbH) and Michael Unbehaun (R-Pharm Germany) reported on the actual forgery protection by serialization and aggregation, as well as the topical state of the forgery directives. Besides, a visit of the packaging lines allowed the relation to the practise and complemented the day. A successful event of PTS (training service) and R-Pharm Germany. 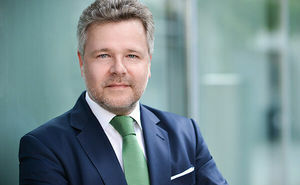 Together, R-Pharm Germany GmbH and METTLER TOLEDO PCE will support customers, effective immediately, in the planning and conception of serialization and aggregation solutions. Seminar on Track & Trace. Save the Date: December 07th. Register now. On December 7th, PTS Training Service and R-Pharm Germany GmbH host a seminar on Track & Trace for pharmaceuticals with visit of the packaging lines. A recent article covering R-Pharm Germany’s ability to fulfill all current market requirement for serialization and aggregation. "Welcome to Babylon - Implementieren von Serialisierung in der Praxis"
We welcome you at "AAPS Annual Meeting & Exposition 2017" booth number 1729. November 12. - 16. / Convention Center San Diego. We welcome you at booth number 4.1L02. Visit our team at our booth 4.1L02 from 24-26 October. Find all services and information about the company on 16 pages. Free download here. Meet us at table 42. Together with PTS Training Service we will organize a workshop on "Track & Trace. Sign up now and ensure your place. R-Pharm colleagues are convincing as a team! 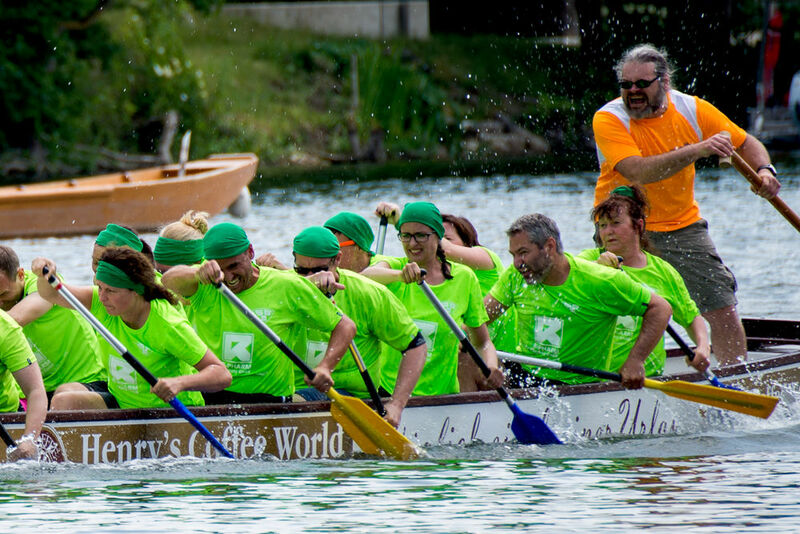 Last weekend, 50 colleagues took part at the 29th dragon's boat race in Ulm. By several training sessions, a lot of fun and engagement the first participation in this spectacular running became a great success. Also, more than 20 R-Pharm runners took part in the town run Neu-Ulm.